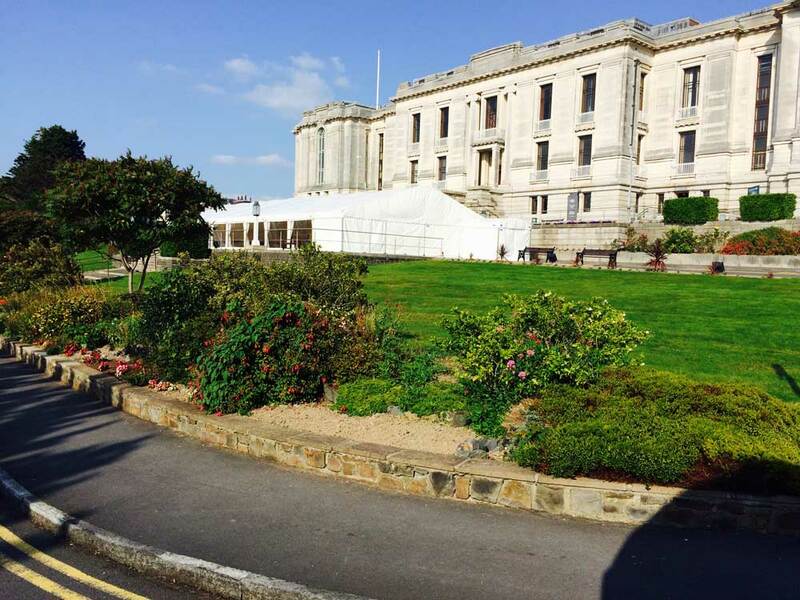 What a wonderful place for a wedding, The National Library of Wales. 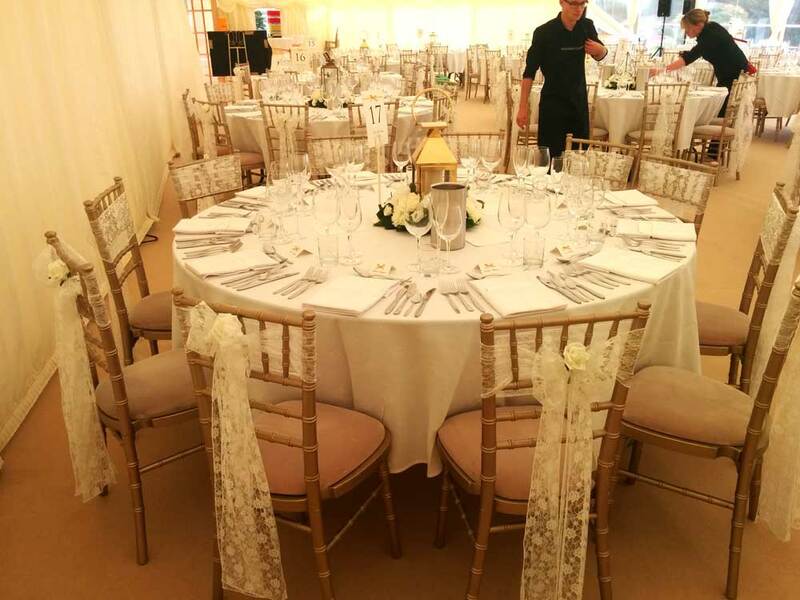 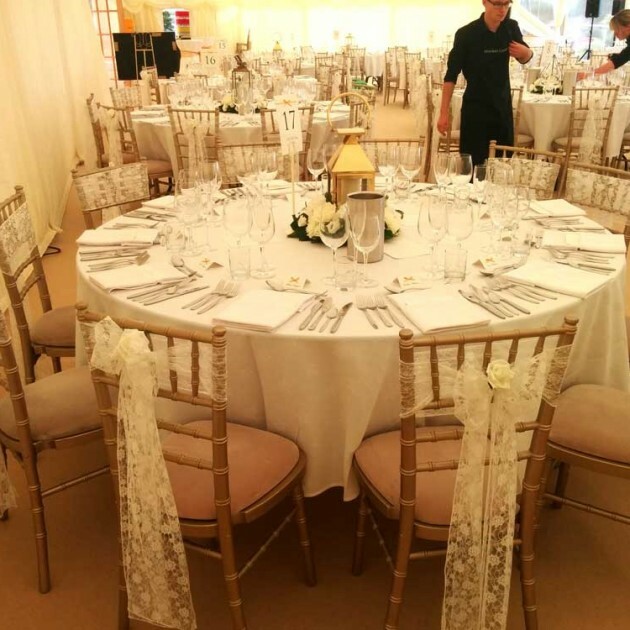 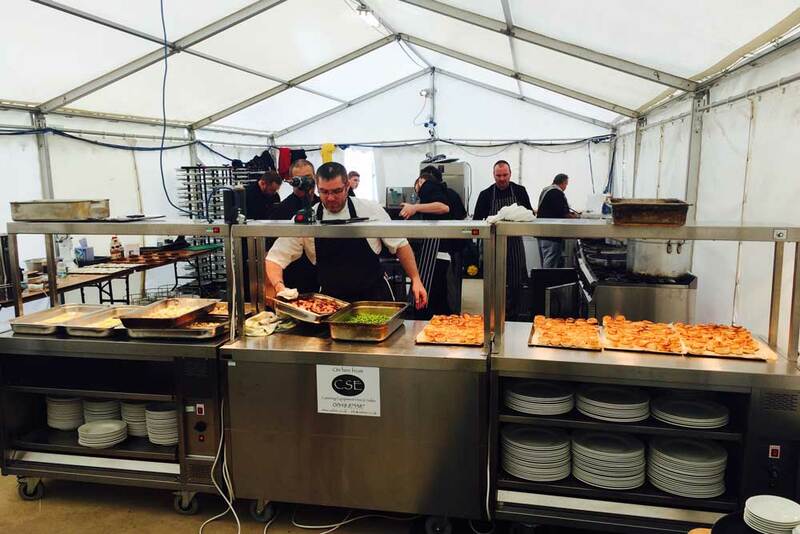 CSE were delighted to be asked by Holdens Catering and Harbourmaster Aberaeron to supply Crockery, Cutlery and Glassware for the event. 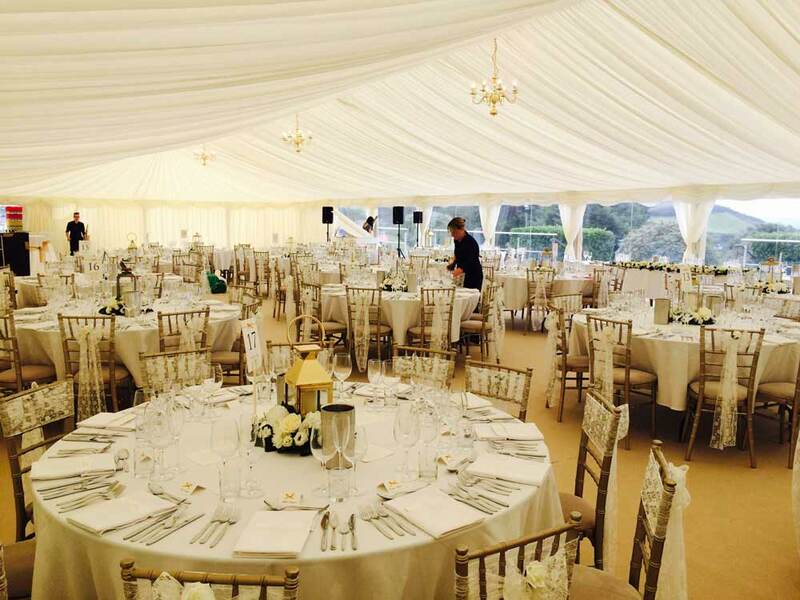 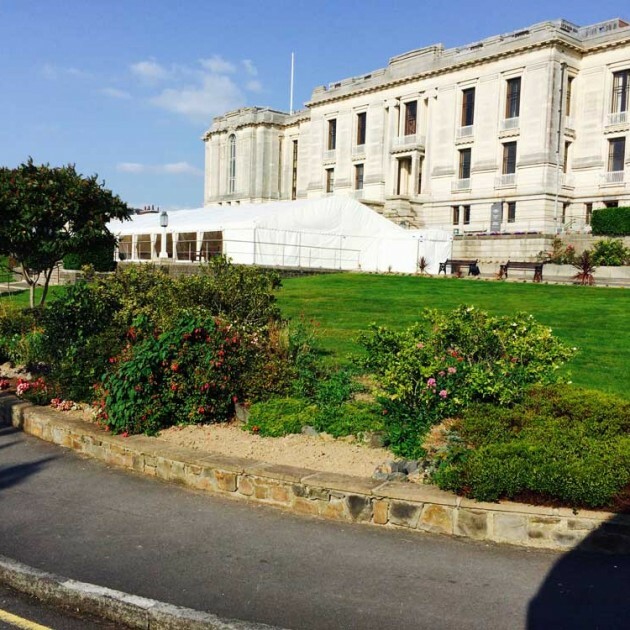 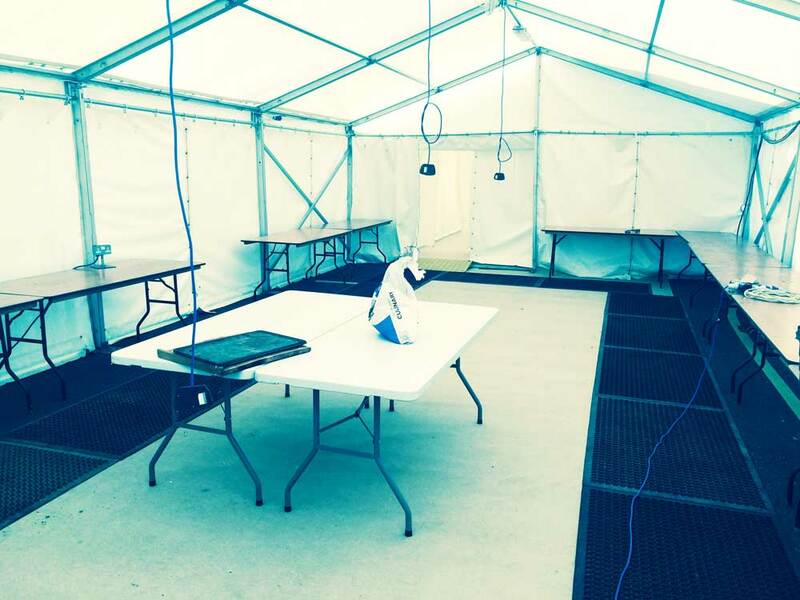 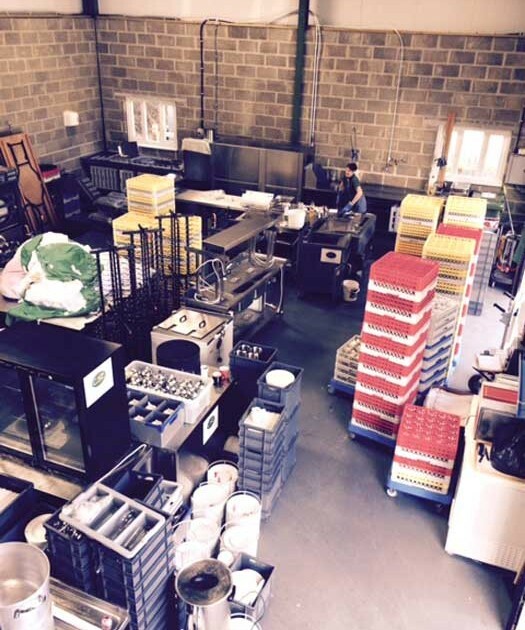 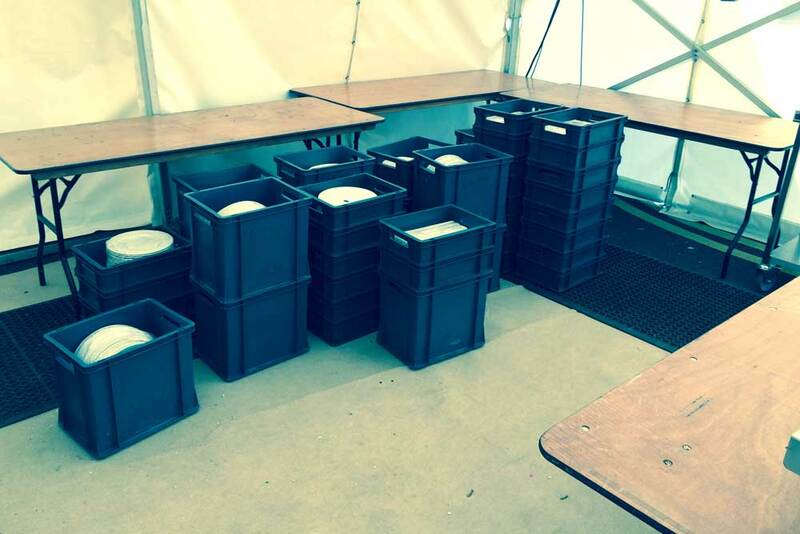 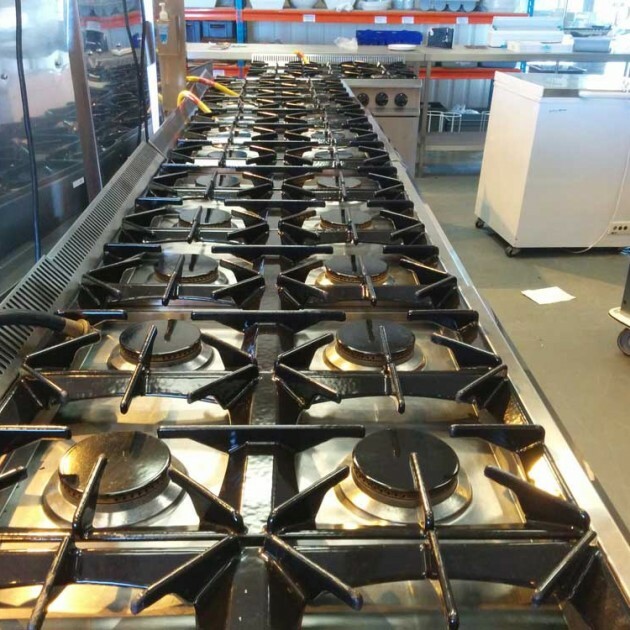 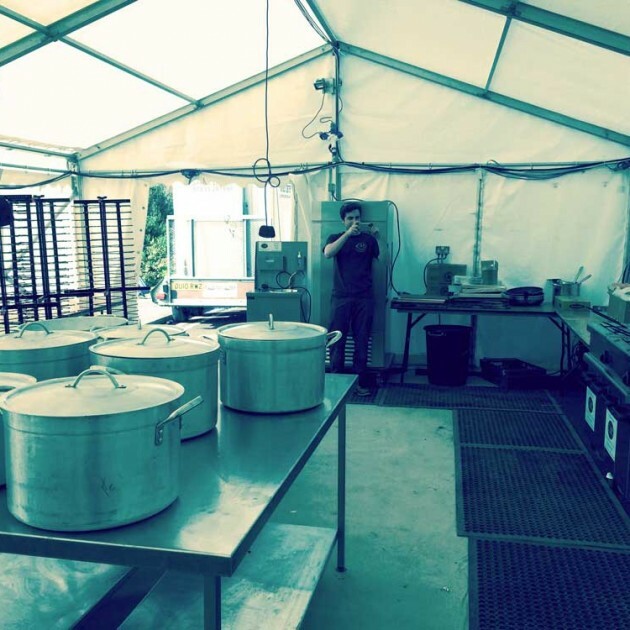 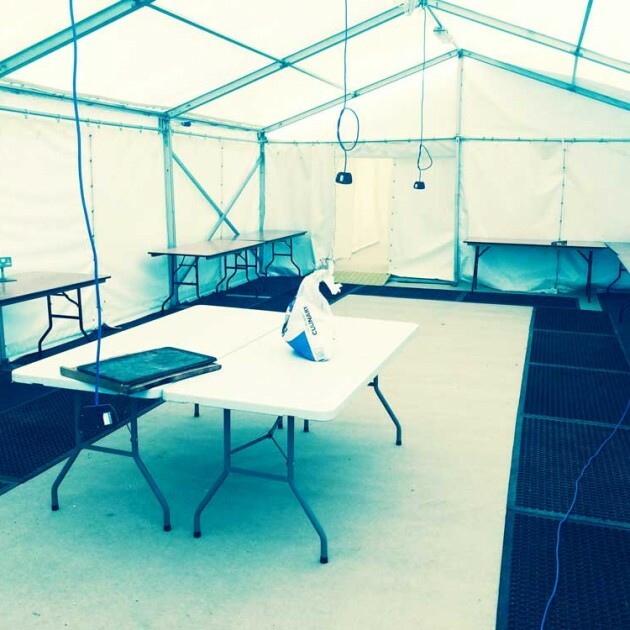 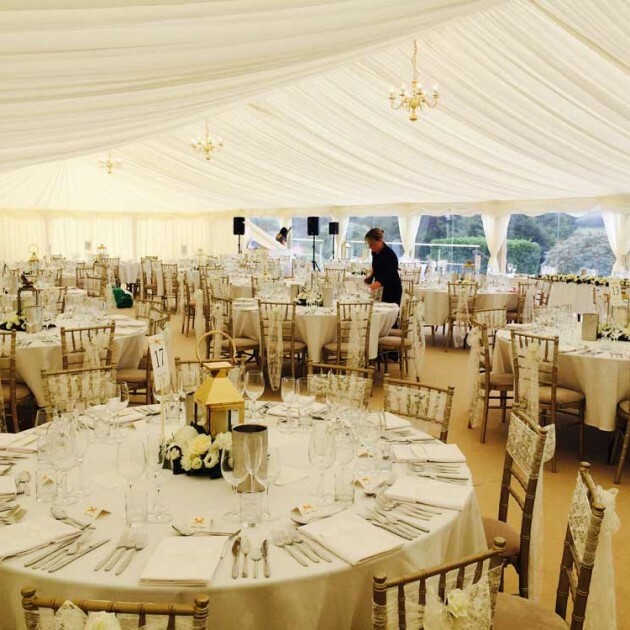 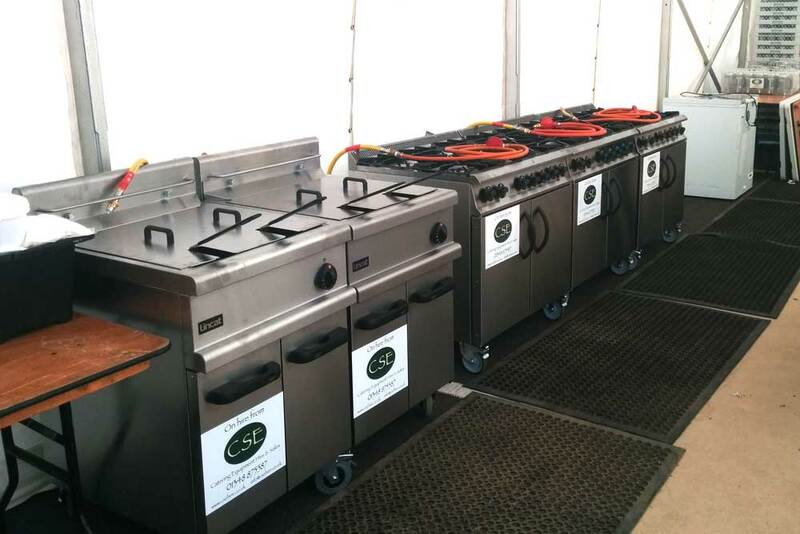 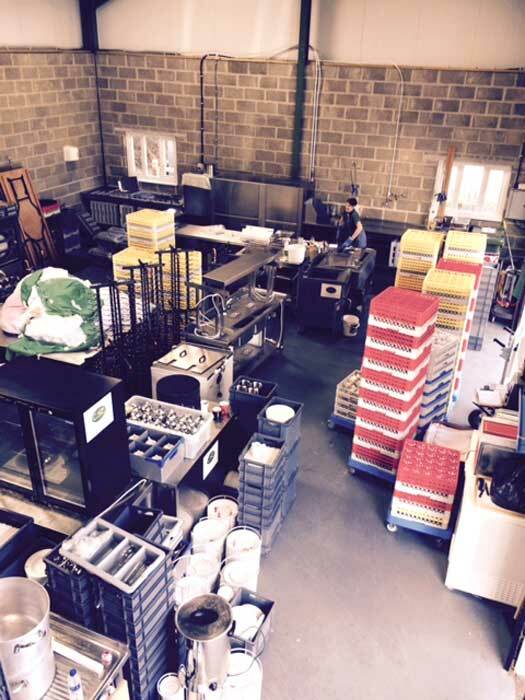 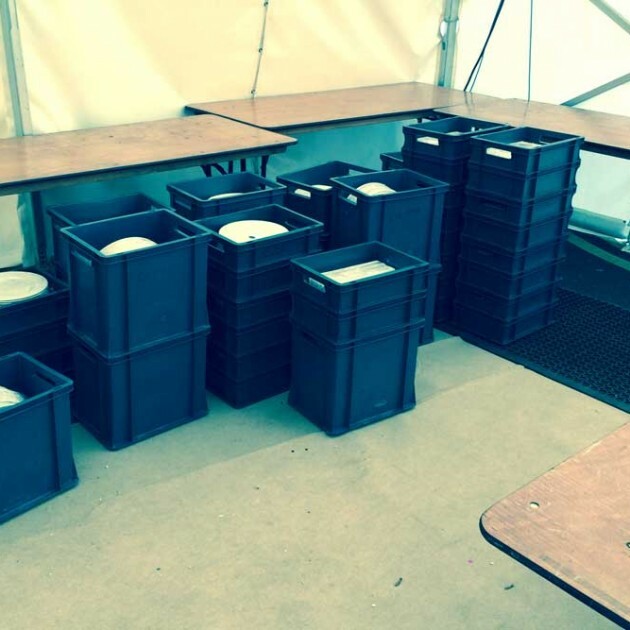 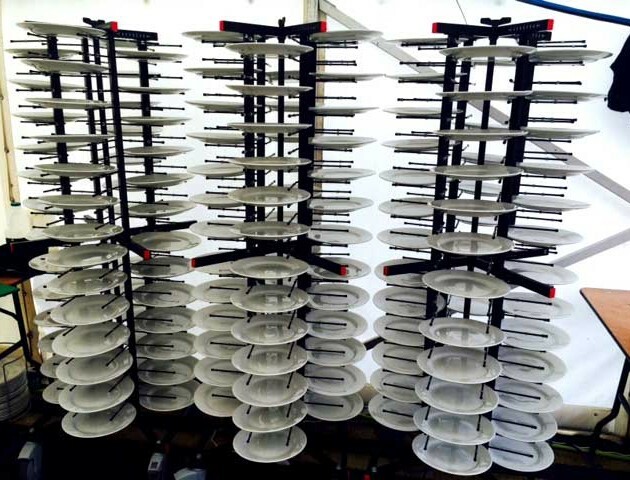 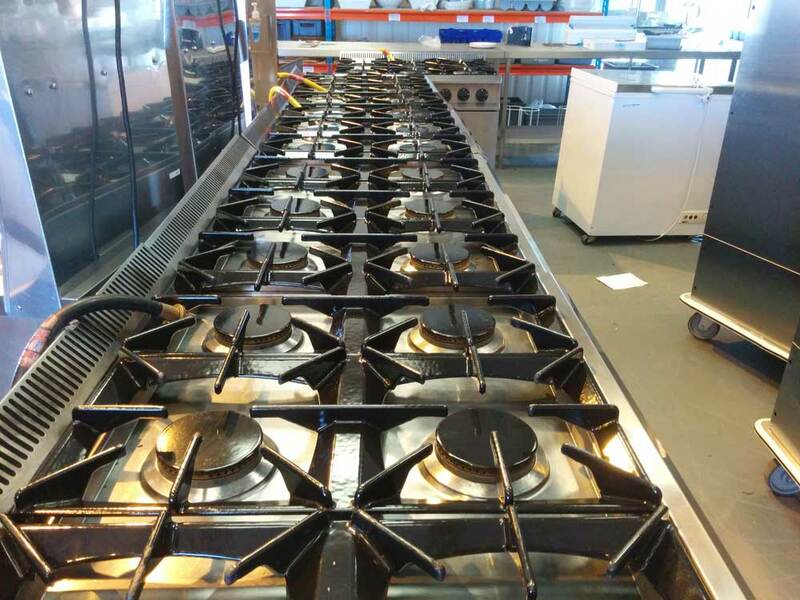 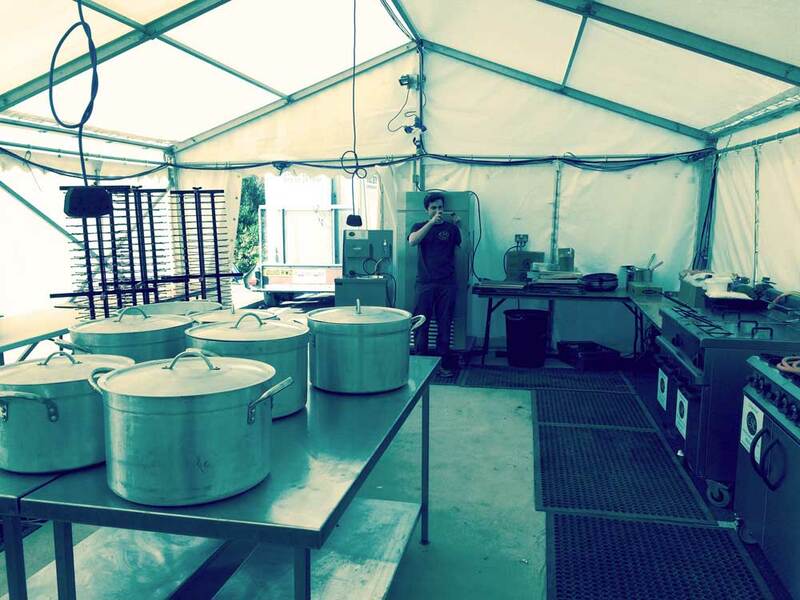 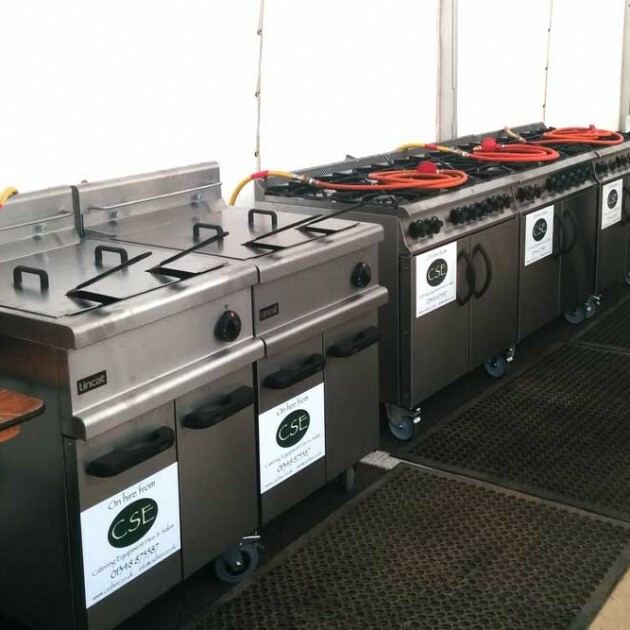 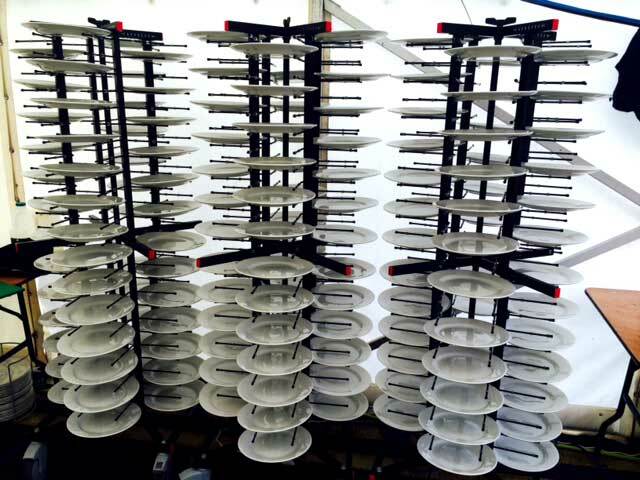 Catering Equipment Wales - CSE hire catering equipment for weddings, parties, corporate functions and sporting events throughout Wales including Pembrokeshire, Ceredigion, Carmarthenshire, South Wales, North Wales. 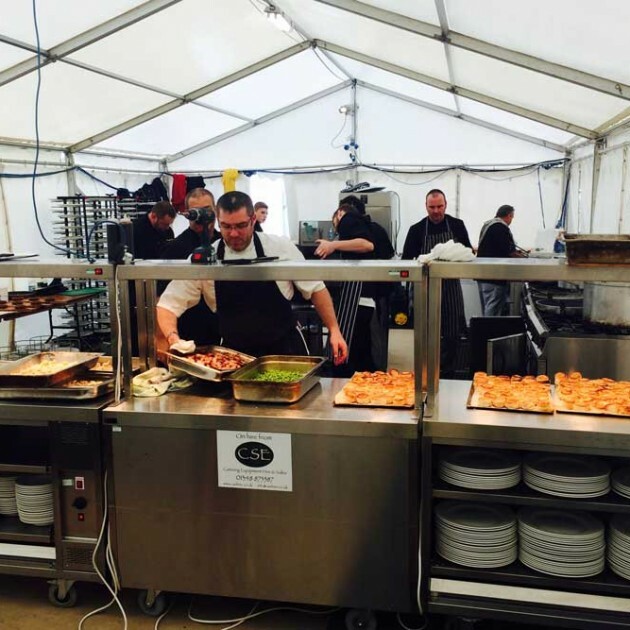 Our equipment is sourced from industry recognised manufacturers, which means that you can be assured of top quality products every time you hire from us for your event.